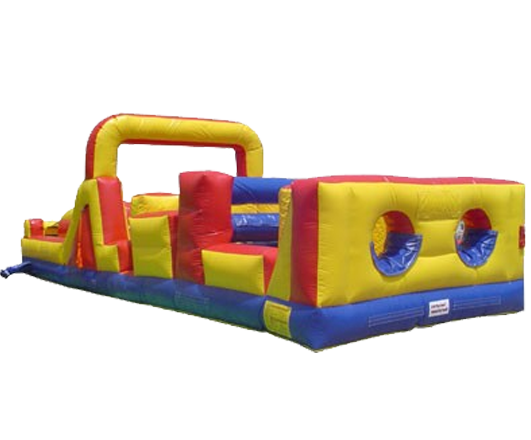 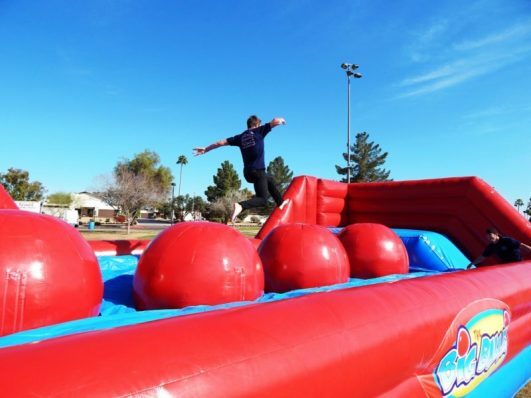 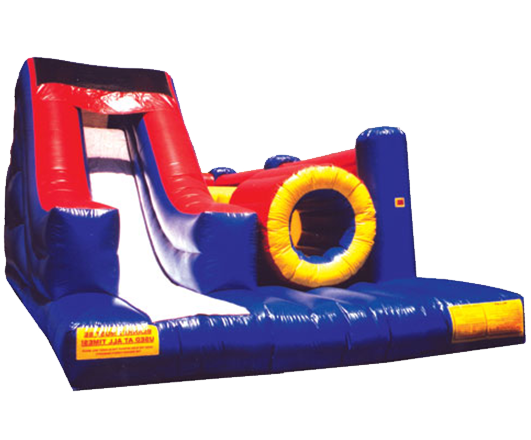 Let your kids have so much fun on this inflatable obstacle course. 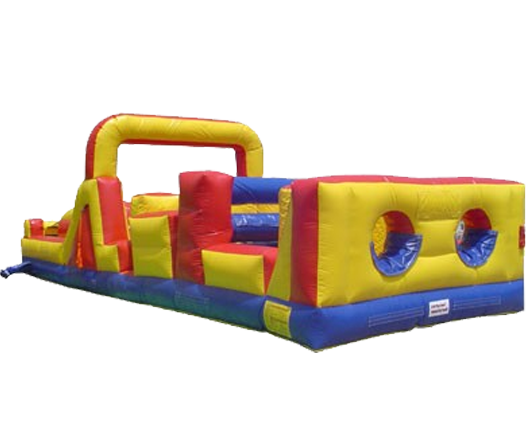 Perfect for any party, carnival or festival. 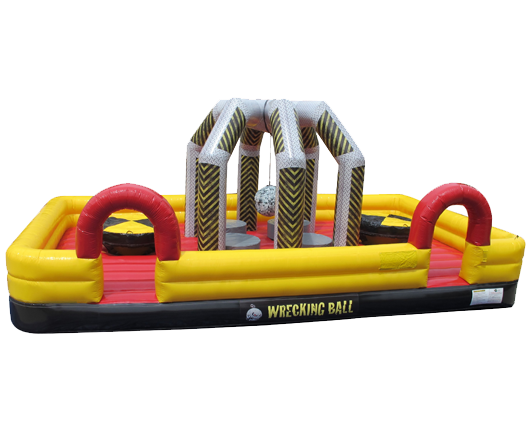 Take a romp through the inflated obstacle course and you’ll see what we’re talking about!